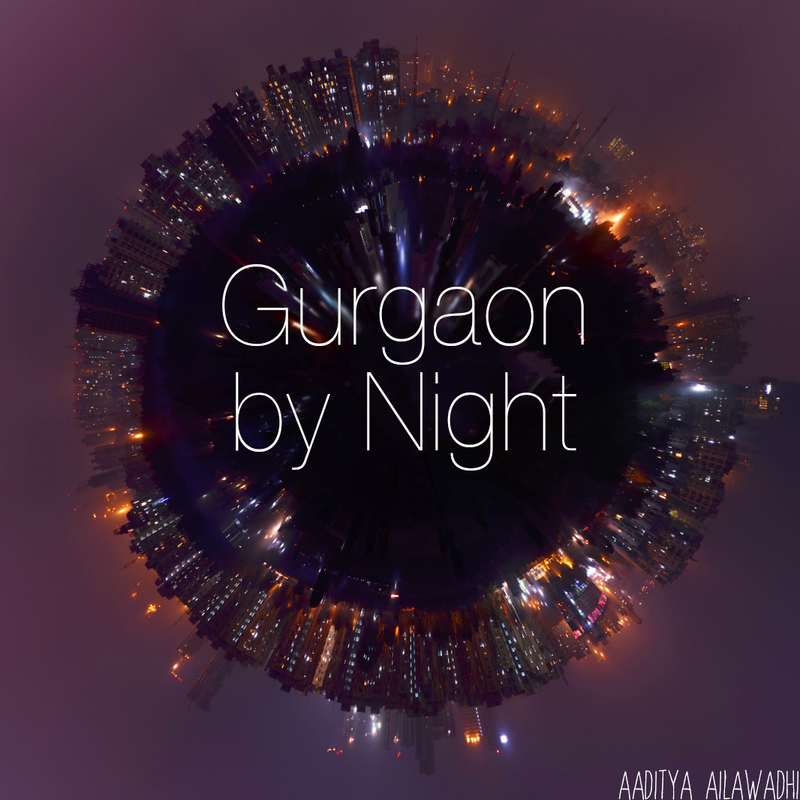 A while ago, I had written about PFA starting to get active in the Gurgaon area. They are now actively looking for volunteers to help with activities such as fund raising, shelter work, helping victims of cruelty, and so on. Please do make that call and reach out to see if you can help. The number is 9810321877. You can also write in at ann20073@gmail.com. To learn more about the organization and the activities they are involved in, please visit the PFA website. Please do share your comments if you end up calling and volunteering with them. Manika, I have come across this place called Harmony House in Gurgaon. Please see www.harmonyhouseindia.org for more details. They provide day care children from nearby slums, and do just wonderful work in giving them a caring environment, nutritious food, and education beyond the govt. schools some of them go to. The manager Meghna Eidnani is a great person. They are obviously looking for support, and I think this is a wonderful way we Gurgaon immigrants can support the community. Any donation of time, money, or indeed things like books and toys etc will be useful I think. Try and visit the place one day and see for yourself! Thank you so much for telling me about this place. I will definitely call them and go visit.